Single needle industrial sewing machine. 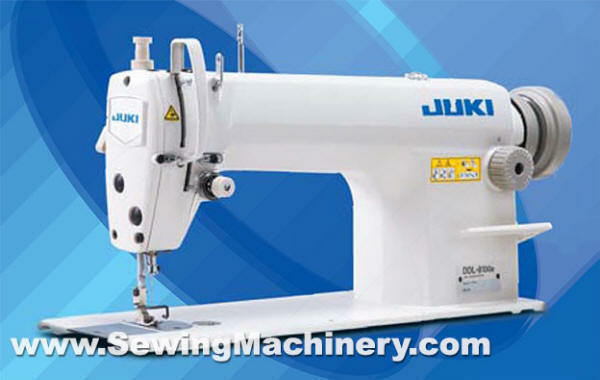 The Juki DDL-8100e industrial sewing machine introduced by Juki as an economy product for sale in new emerging markets like Asia and Russia etc. Now made available in the UK as a cheap entry level alternative to the higher specification Juki DDL8700 model.